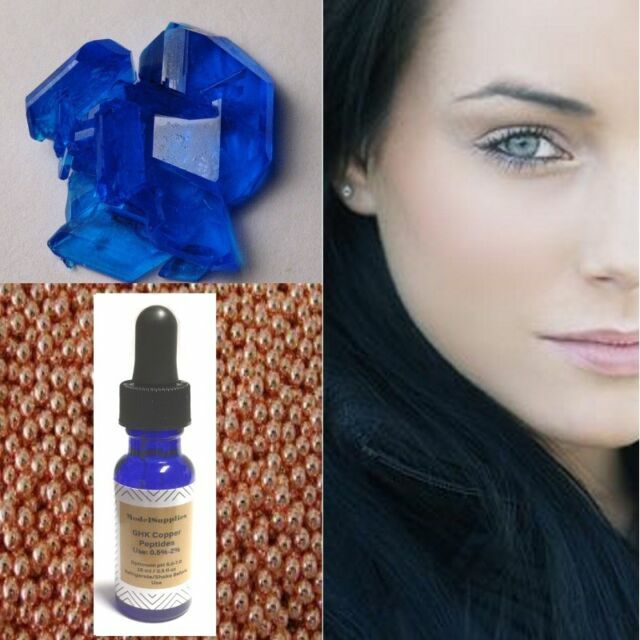 For 1% - Add 1 ml GHK Copper Peptides to 99 ml water or base product = produces 100 ml 1% copper peptide product. Appearance is CLEAR to very, very light blue, but may appear clear when drawn up in pipet or dropper. I add this product to every skin care product that I use. My skin at age 52 looks 35. I can only think this is the reason that I still look so young. I am proud of how my skin looks. I have noticed that my skin is so much firmer. Just use the amount that it states. This will last a long time. Highly recommend this.